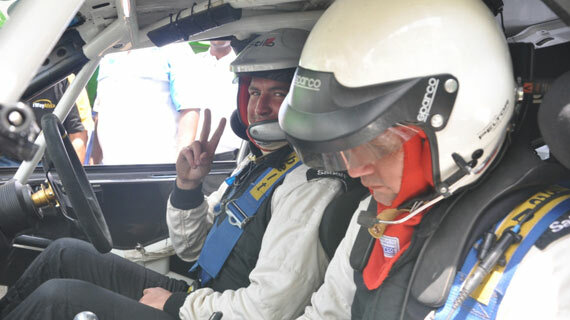 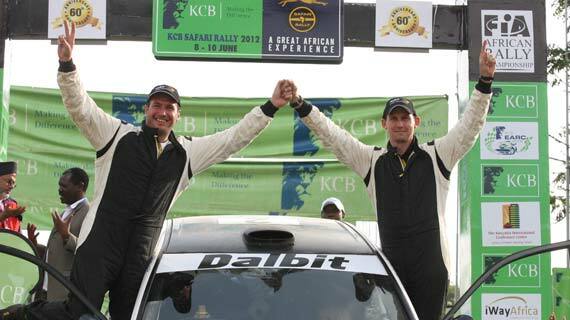 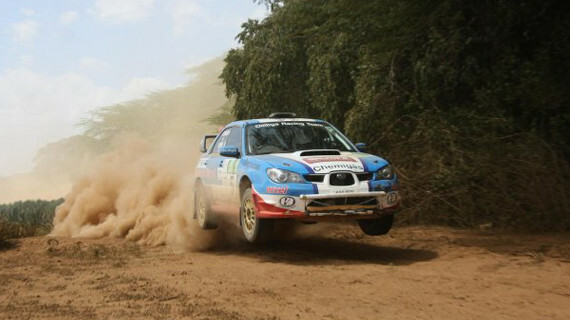 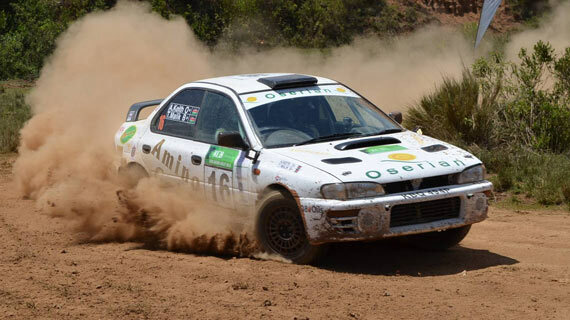 Finnish Tapio Laukkanen navigated by Pasi Torma took an overnight lead on Friday having clocked the fastest time on day one of the 2015 Safari Rally. 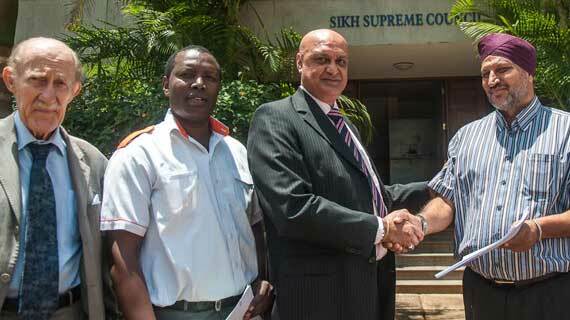 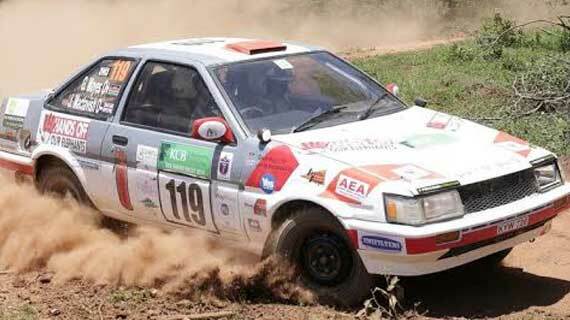 Ian Duncan has won the 2014 edition of the Guru Nanak Rally beating Rajbir Rai by a 2 seconds margin to win the Sikh Union organized event for the unprecedented 12th time. 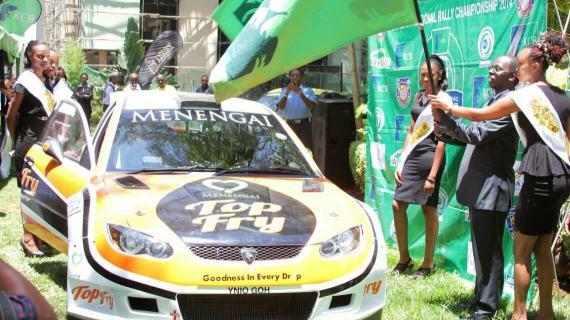 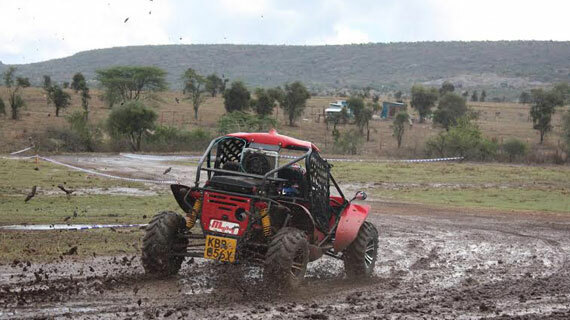 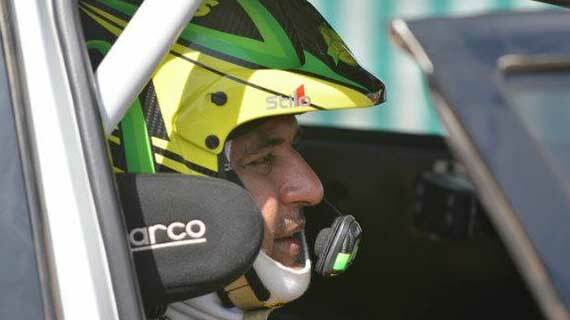 Veteran rally driver Ben Muchemi on Saturday succumbed to cancer at the MP Shah Hospital in Nairobi after a long battle with the deadly disease. 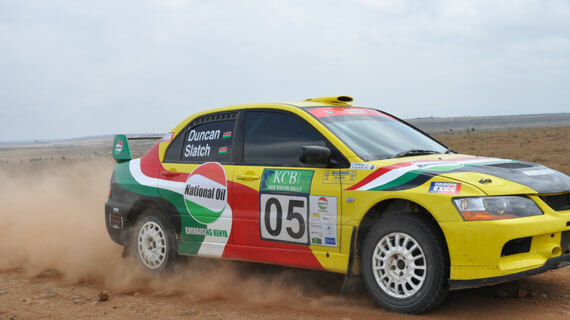 2012 Kenya National Rally Championship, KNRC, series winner Carl Flash Tundo has vowed to comeback stronger in the next season after being relegated to third this year. 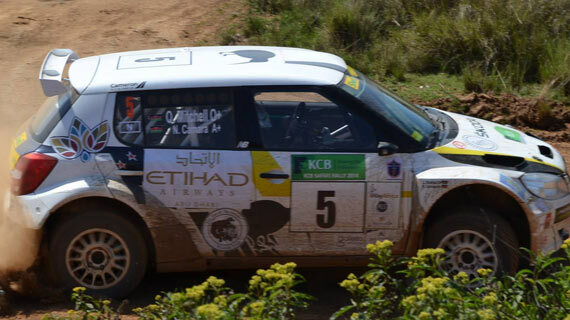 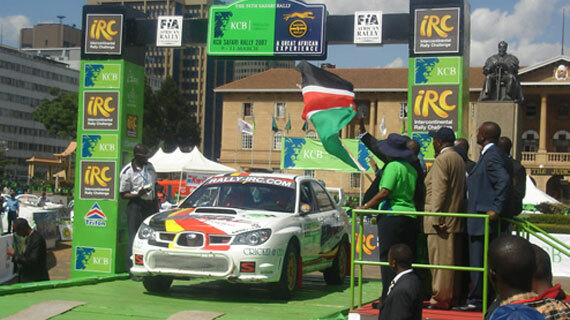 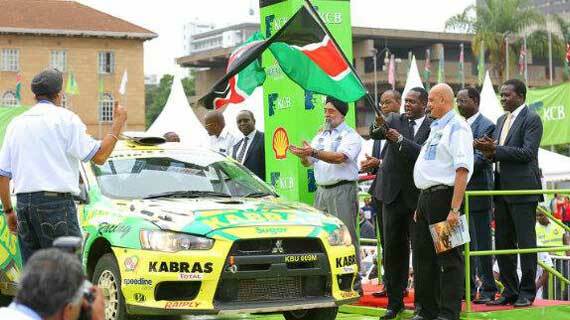 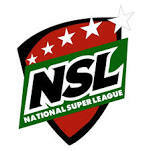 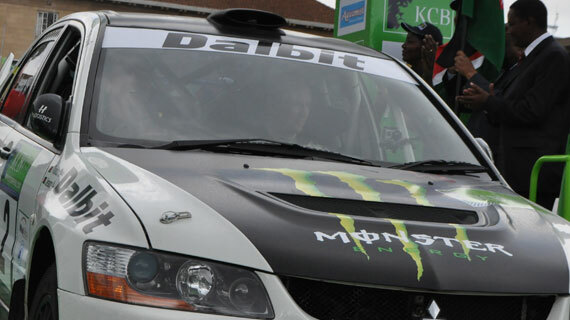 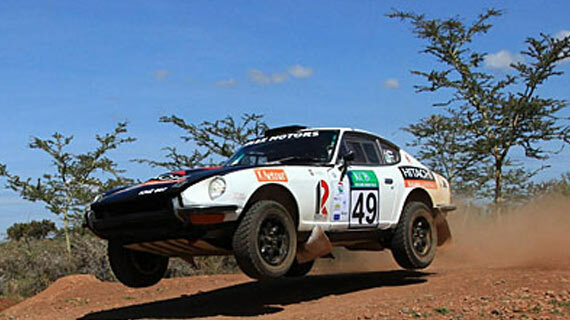 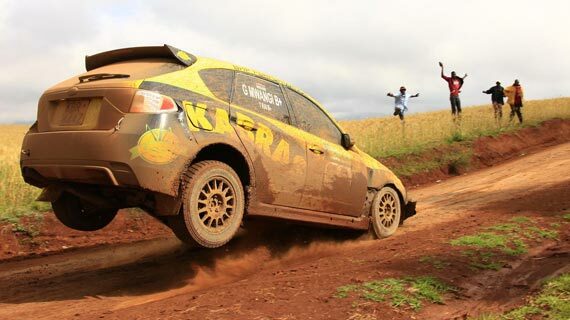 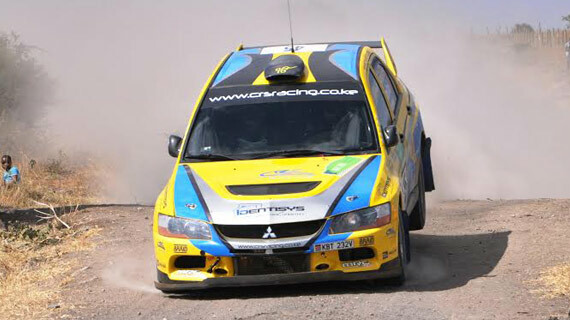 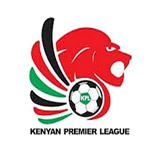 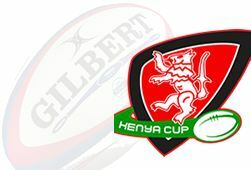 The sixth round of the KCB Kenya National Rally Championship (KNRC) Kisumu Rally 2013 is set to go down this weekend in the lake region Kisumu County.